For skin to be healthy it needs to be strong. For skin to be strong it needs to be well hydrated. Hydrated skin is not only more robust; it looks healthier and more youthful. Cucumbers have been cultivated for over 3,000 years, firstly in India. Cucumbers were popular not only as a food source, but also because of their beneficial skin healing properties. Hydrating - cucumbers, like aloe vera, contain polysaccharides, a type of natural carbohydrate, which create an invisible barrier on your skin to attract and retain moisture. Astringent and anti-inflammatory - cucumbers have astringent properties, meaning they cause your skin cells to contract and tighten. These properties also help to improve the appearance of large pores and acne. Cooling and soothing - The cooling effects of cucumber are wonderful for soothing dry, red and overly sensitive skin types. Products with cucumber extract are also good to use after excessive exposure to the sun to cool the skin. Puree half a cucumber and a spoonful of yoghurt in a blender or food processor. Apply the mixture all over your sun burned face, neck and shoulders. Lie down on a towel and try to relax for about 15 minutes. Rinse off with luke-warm water. The cucumber should take some if not most of the heat out of your skin and leave you feeling hydrated. One of the oldest tricks in the book. Lying down, apply slices of fresh cucumber on top of closed, puffy eyes. Even after 10 minutes, the cucumber will help to tighten and sooth the inflamed skin around the eyes. Hydrating from inside and out is more effective. Incorporate chopped cucumber into salads or even mix with some natural yoghurt and fresh garlic for a refreshing dip or side dish. NIVEA’s Aqua Sensation Invigorating Face Day Cream with Hydra IQ and cucumber extract is a light intensive moisturiser for normal and combination skin. This hydrating formula works to instantly invigorate your skin and provide you with a long lasting moisturising effect. A cooling moisture-rich gel-cream that instantly invigorates the skin. 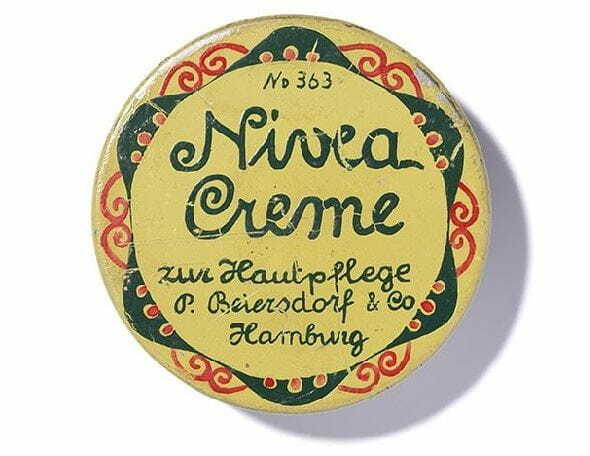 A light day cream for the face.